Manufacturing Spinlite™ Car washes – ready to provide to the entire carwash community a better way to wash cars. 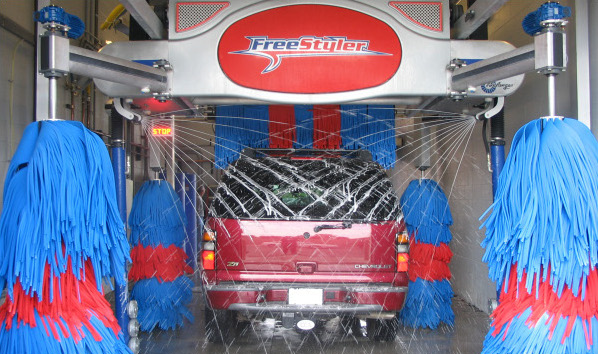 The FreeStyler® is the most advanced in-bay soft touch automatic available! Every aspect of the FreeStyler was carefully designed to deliver the most comprehensive combination of performance features available in the market today! Engineered with premium quality components like variable frequency drives, state-of-the-art motors and gearboxes for increased life-cycle and decreased operating costs, the FreeStyler delivers unrivaled durability. The Saber™ isn’t just a new touchless automatic; it’s a new commitment to your in-bay success. Ready-to-wash, the Saber™ equips you to win. The patent-pending Saber™ introduces a feature never before seen on an in-bay wash – neon-illuminated dual wash arms. 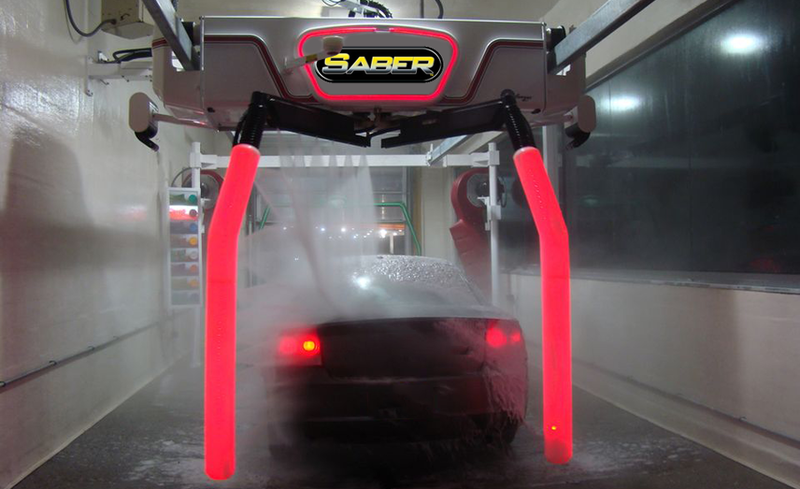 These brightly lit, saber-like arms (also called the Saber Navigation System™) help users quickly position their vehicles for washing. The new Belanger Kondor® touchless automatics deliver an updated wash experience, for new and existing bays alike. The KL1 (1-Arm) offers the smoothest one-arm operation ever, while the KL2 (2-Arm) further increases navigational certainty and allows simultaneous chemical application and rinsing. Innovations include a less intrusive, compact carriage head, and installation options for almost every bay size. 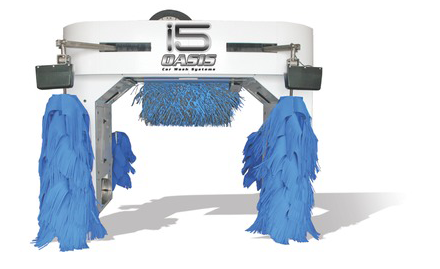 BayWash Tunnel Clean Technology means that the i5 Soft-Touch Hybrid In-Bay Automatic Car Wash must deliver the same level of cleaning performance as our touch-free equipment — only with brushes. Anything less and your car wash won't be able to deliver a consistent wash day in and day out, and customers won't come back week after week. If you're looking to upgrade your carwash or an Investor looking for a "turn key" carwash system, Classy III carries the best line of carwashing equipment the Industry has to offer! 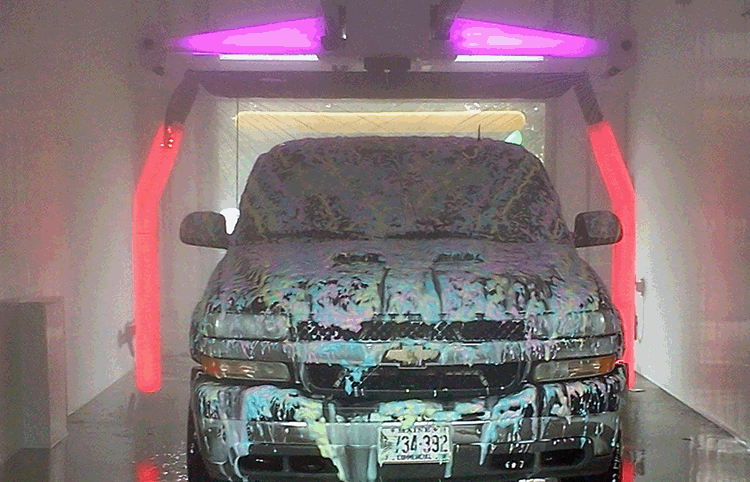 We offer complete packages to get your Car Wash making money. 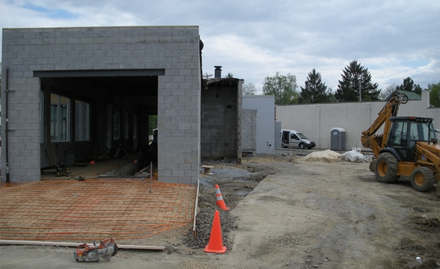 From permitting to completion of construction, the professional staff at Classy III can custom tailor packages to meet your needs.